Triangle ArtWorks is based on the belief that a vibrant creative region is one in which creative people are not only appreciated for their work, but paid for their work and considered a valid, important economic segment. 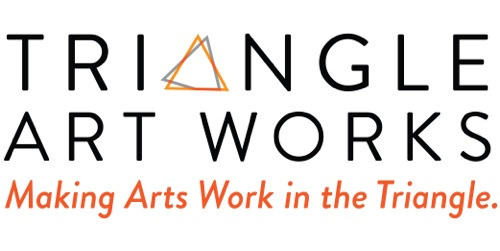 Triangle ArtWorks is making it easier to find the connections, education, promotion, and other resources and support that the creative community in this disconnected region needs to not just survive, but thrive. This is a new, business-centric way of supporting the visual and performing arts and creative industries.